Learn how to create this under braids and pony hairstyle. Two-in-one hairstyles are everything. 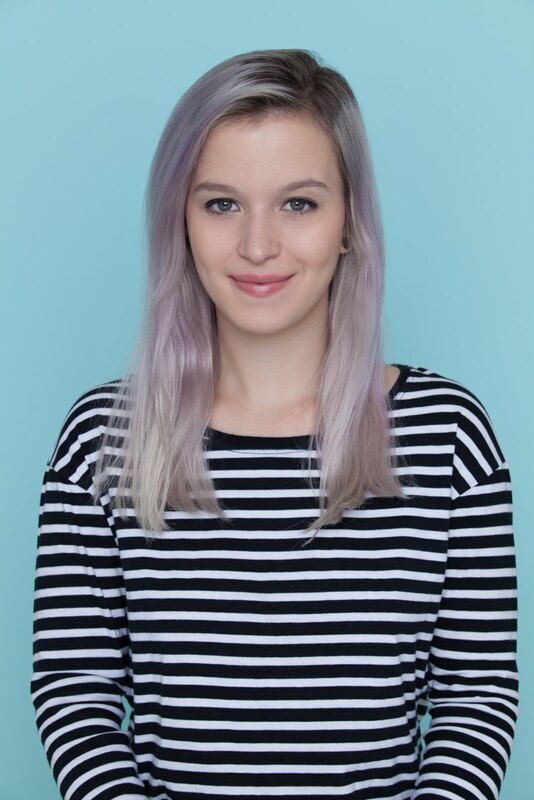 Why just try out one hairstyle when you can rock two (and in some cases, more)? 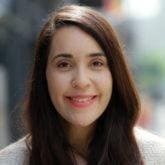 Take the under braids look for example, which is a chic hidden braided hairstyle that features a trendy three-braid combo and a vintage-inspired ’80s ponytail. 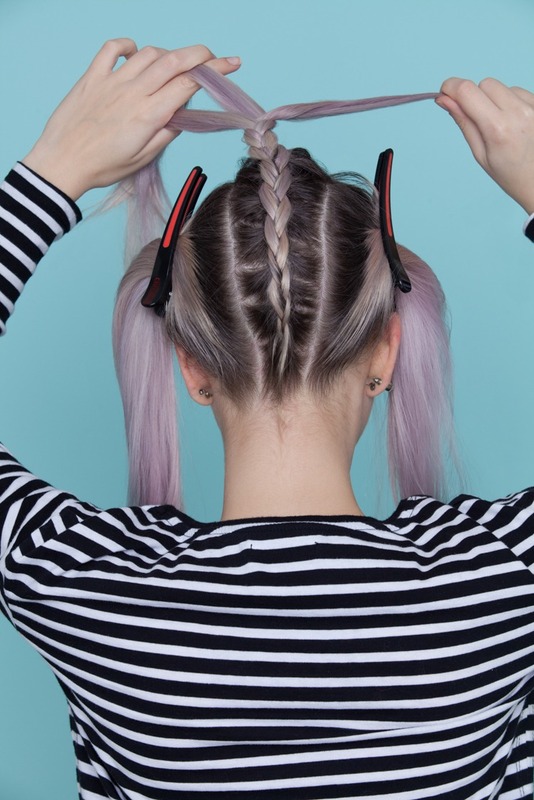 Yup, the under braid look is back and better than ever! 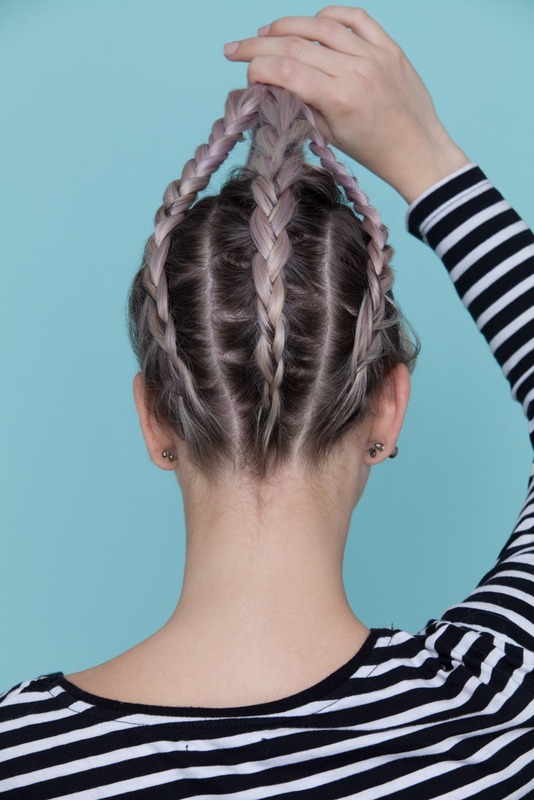 The Coolest Under Braids Style… Ever! 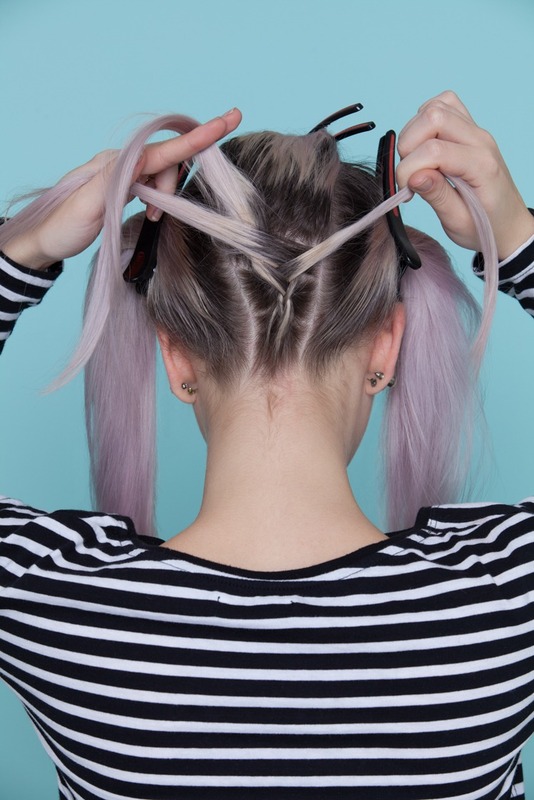 Before you create your underneath braid, you’ll need to have refreshed and oil-free hair. Try out Dove Detox & Purify Dry Shampoo to remove excess grease from your hair which will make the braiding process easier. Brush your hair to get any knots out. Plus, this simple technique will ensure that you have smooth and manageable locks. Then, use a comb to separate your hair into three even sections. At the mid-point, twist your hair, then clip each section in place with a large duckbill clip. Work section by section as you create your braids from the bottom of your hair towards the top. Make sure that you are creating a snug braid as you tug, working your way up. Hold your under braid together at your crown. 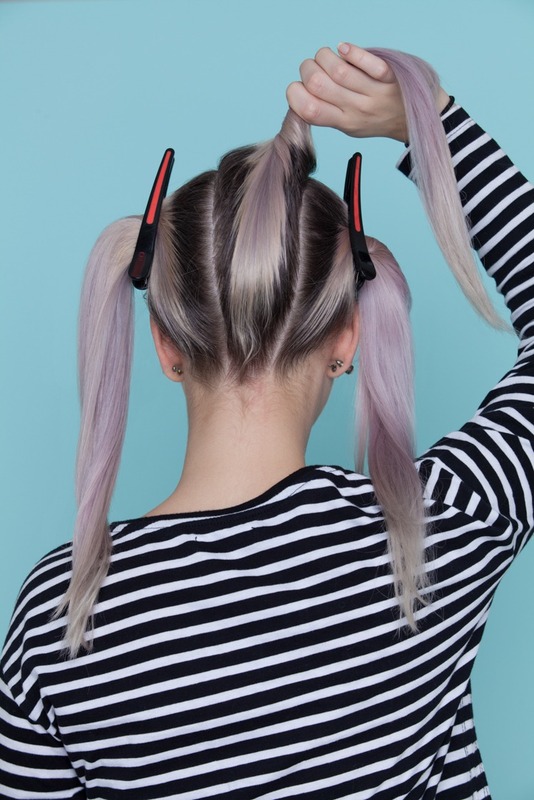 Work your way to the top of your braid and hold the style together with your duckbill clip. When you are done, go on to the next section. Hold all of the braids together. Once you have completed your three even braids, release your clips. 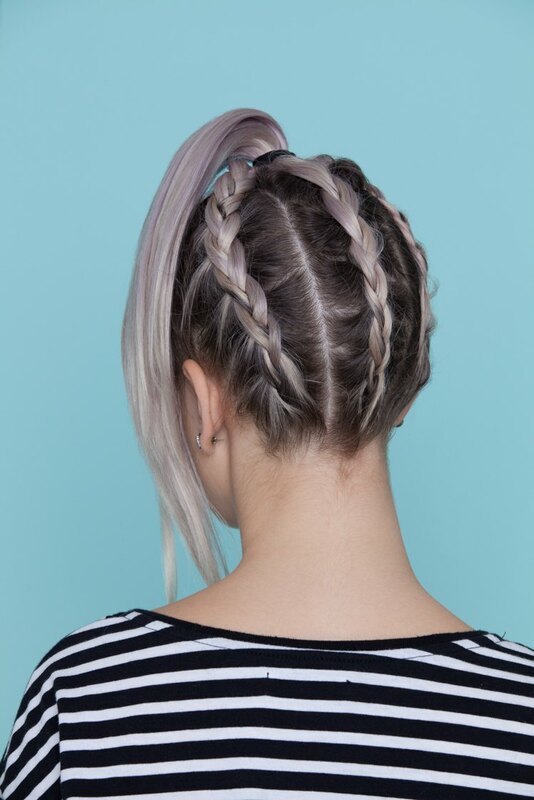 Gather your braids together into one ponytail. Form a ponytail with your underneath braid by using a hair tie. You can opt for a retro ’80s side ponytail or a classic high ponytail for this look. To up the shine factor while taming frizz, add some oil to your ponytail, like Nexxus Infinite Nourishing Hair Oil (not pictured). Infused with a blend of six oils, this product helps make hair soft and manageable. Set hair with TRESemmé Compressed Micro Mist Hairspray Texture Hold Level 1 and you’re totally ready to rock this look! Show off that fun ponytail that quickly turns into an underneath braid from behind. Welcome to the ultimate trendy, two-in-one combo. Love! This French braid style is just as cute!